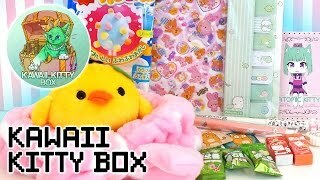 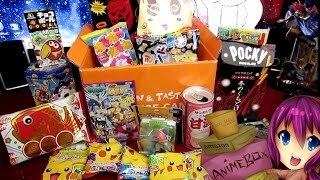 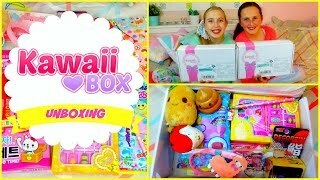 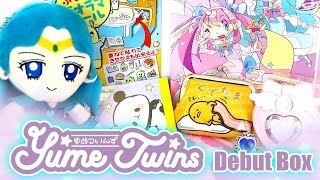 KAWAII BOX Unboxing Surprise ❤ SO CUTE! 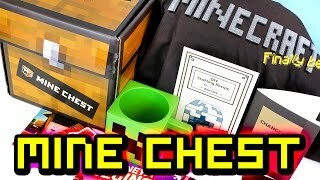 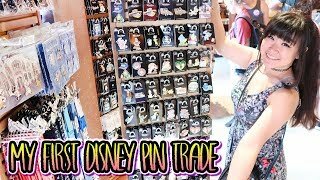 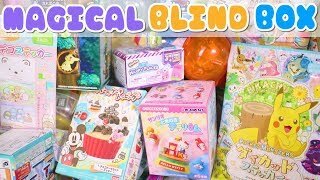 Magical Blind Box: Pokémon, Disney, and More! 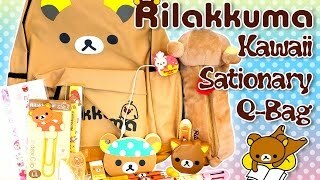 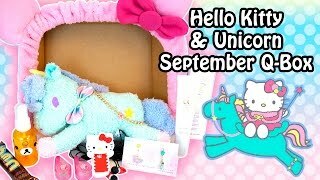 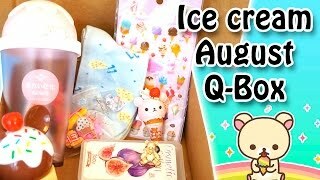 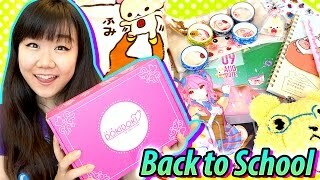 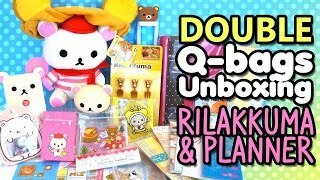 Doki Doki Crate "Back to School" August 2016 Unboxing - Kawaii Subscription Box - Rilakkuma & MORE! 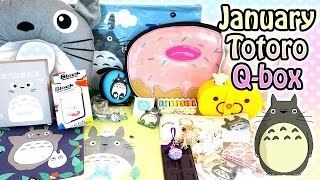 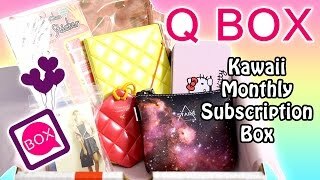 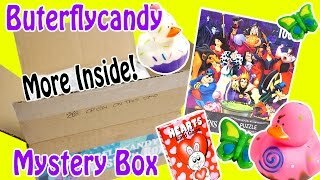 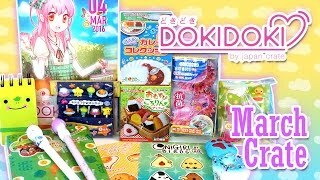 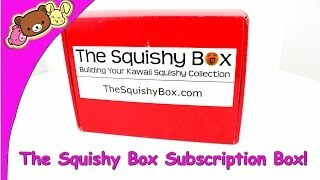 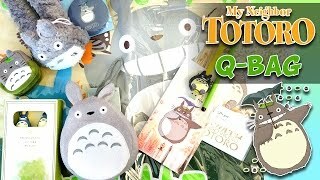 The Squishy Box - Kawaii Squishies Subscription Box - January 2016! 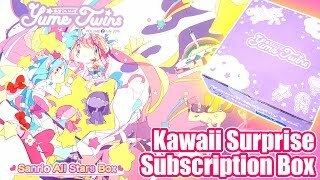 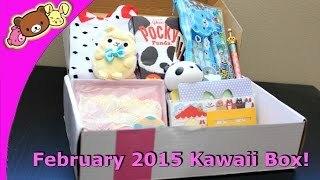 Kawaii Box February (January #2 Box) 2015 - Cute Monthly Subscription Box - Opening/Review!